I used to wish I could spend more time with my young son instead of keeping him distracted while I prepared dinner. Now he makes dinner with me! 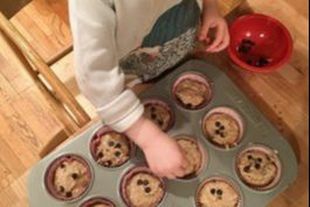 Have you ever wondered if there’s something more you could be doing to help your child learn to love diverse foods? Kids want to participate in their family's everyday activities from a young age, but adults don't always know how to give them meaningful tasks that are appropriate for their ability level. These books are designed to inspire you and your young chef to prepare food together and build a long-lasting bond in the kitchen. These pancakes are refined sugar-free and gluten-free! 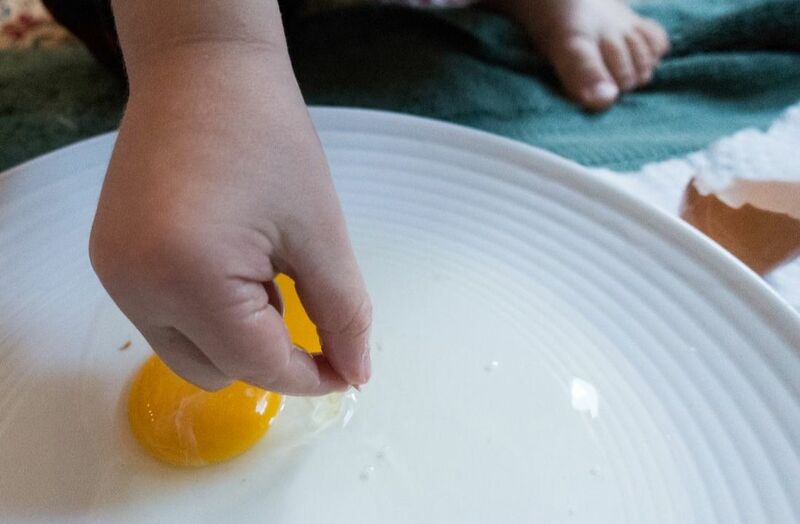 Let a Learning Doctor show you how to cook with your young child in a way that will bring a sense of joy and accomplishment to both of your lives. Enter your email address here to get access to the Getting Started Mini Course.